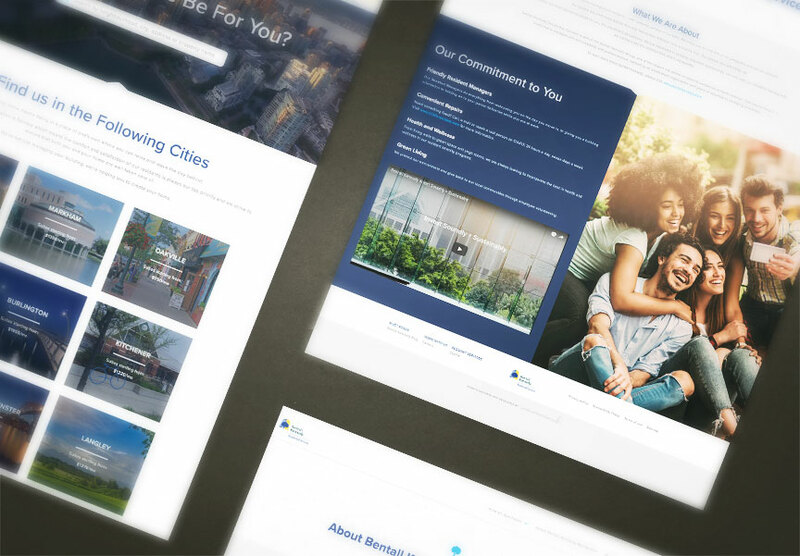 Congratulations to Bentall Kennedy who launched a new website for their residential services on February 8, 2018. Bentall Kennedy manages residential properties in cities across Canada such as Toronto, Burlington and Vancouver. Along with our rental listings module to help Bentall Kennedy show their availabilities, their new custom website is complete with a "my picks" section, which allows you to favourite properties and print them. It also features a tandem listing page, which showcases the map and property listings side by side for an improved user experience. These features and more are conveniently managed through The LIFT System. All of this, plus a brand new and modern look for Bentall Kennedy! Explore all the exciting new features at www.bentallkennedyresidential.com!